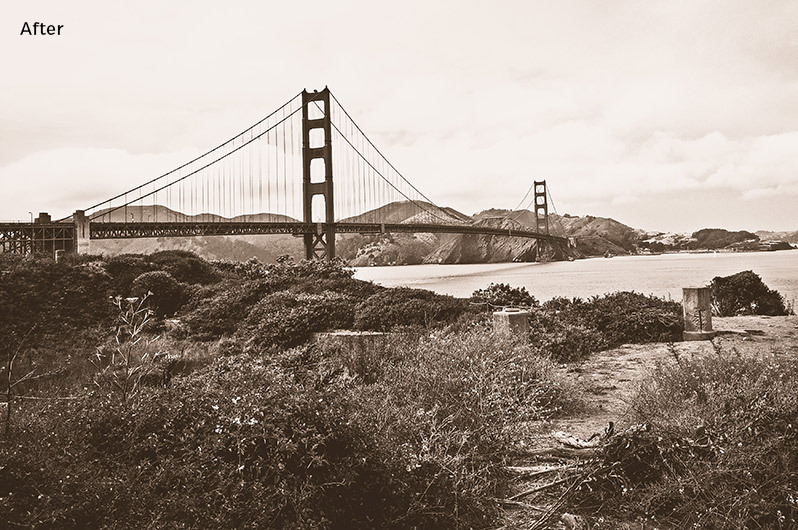 This free Lightroom preset, called “Aged Print” will give your photos a beautiful aged black & white effect. 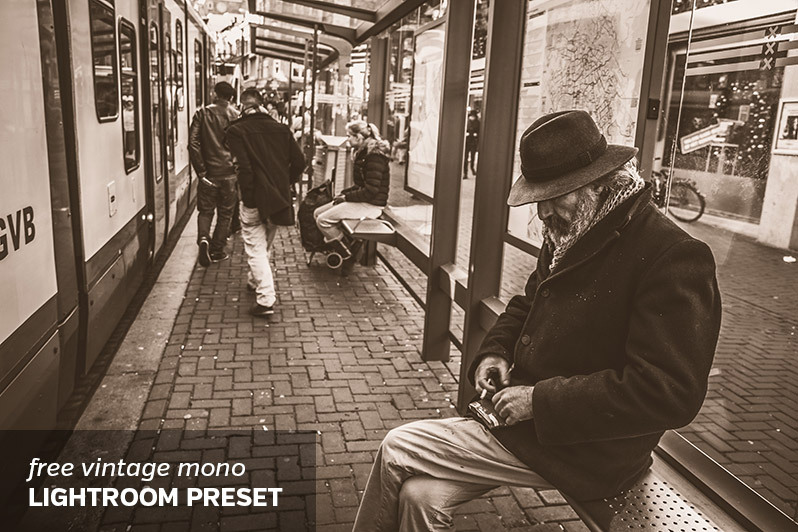 The preset is a free sample from our set of 20 Vintage Mono Lightroom Presets. These presets are very useful for getting awesome monochromatic conversions with a nice vintage touch. 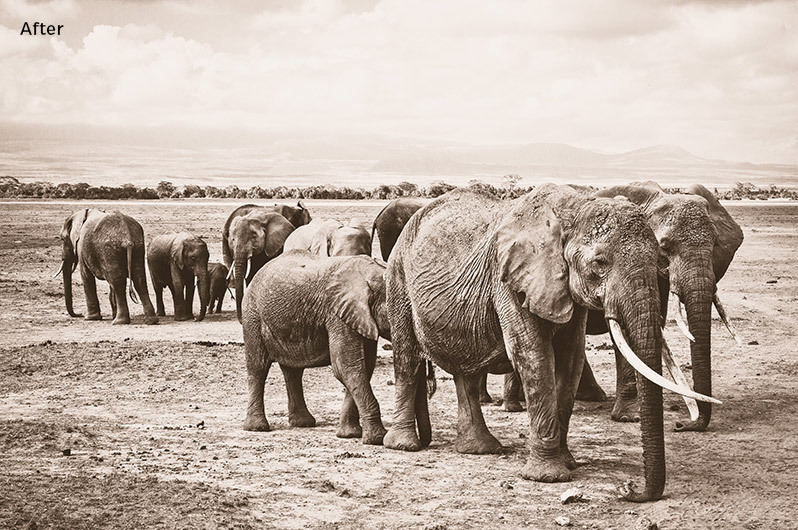 If you want even more Lightroom presets check out our Ultimate Photography Bundle, which includes more than 1,000 different presets. Before and after preview images of the free preset are shown below. The preset is compatible with Lightroom 4, 5, 6, and CC.